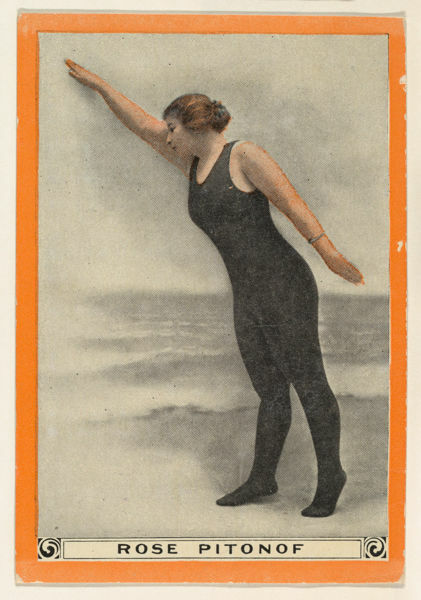 Look, it’s turn-of-the-century swimming champ Rose Pitonof, aka “The Coney Island Mermaid”! 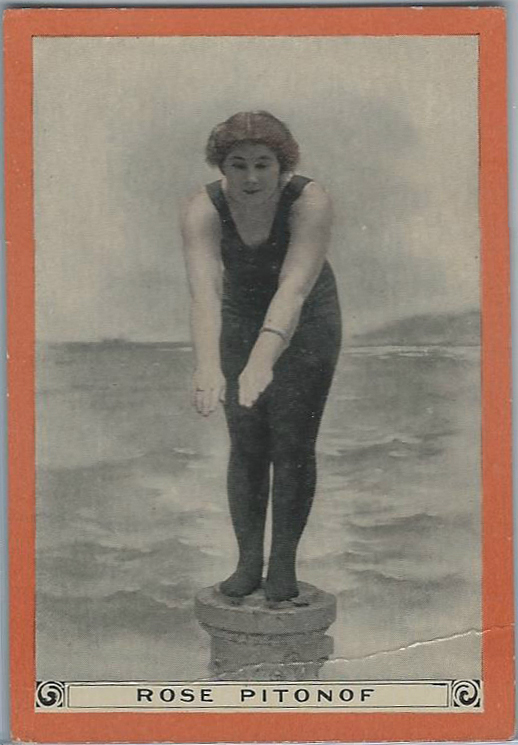 Star of tobacco trading cards and Steeplechase Pier! On the eve of Yom Kippur, is it okay to ask for an apology? And if so, how? It was great to see Betty White at the Emmys last night, yeah? Coincidentally, here’s a look at the woman who defeated her in the very first Best Actress Emmy competition. (Betty is still awesome, to be clear.) Gertrude Berg was a comedian, a writer, a showrunner, an activist and (ho-hum) a Best Actress Tony winner, yet today, most people don’t know who she was. This is a shondeh. If there are small people or Brooklyn boosters in your life, check out A Moon for Moe and Mo, a honey-sweet and gorgeously illustrated children’s book, partly set in the iconic Sahadi’s grocery. Crossing Delancey, the engrossing, melancholy comedy about a pretentious indie bookstore employee caught between the Lower East Side she comes from and the literary Upper West Side she wants to conquer. The Lower East Side that the film portrays as a near-relic is now a full relic. Seeing the old neighborhood and reflecting on how different it looks now is simultaneously wonderful and heartbreaking. (A little bit like watching Betty White at the Emmys.) Amy Irving is gorgeous and prickly — she doesn’t try too hard to woo us, the audience — Peter Reigert undersells his pickle-seller’s charms, and Jeroen Krabbé’s arty novelist on the make is despicable and hilarious. An explosion of apology-related activity over at SorryWatch! There’s a good apology from a magazine embroiled in a plagiarism scandal; and bad apologies from children’s tv show characters, the makers of a gross designer sweatshirt, and politicians and Hollywood executives (duh — SorryWatch’s bread and butter). Check it out. This Lithub essay about working on a Jack in the Box ad campaign aimed explicitly at stoners while simultaneously writing a memoir about queerness is surprisingly affecting. And really well-constructed. Here’s some helpful advice on how to improve your iPhone photos. Finally, until Sept 21 you can get a free e-copy of Charlie Jane Anders’s Nebula-Award winning novel All the Birds in the Sky, but only if you are American or Canadian, sorry. 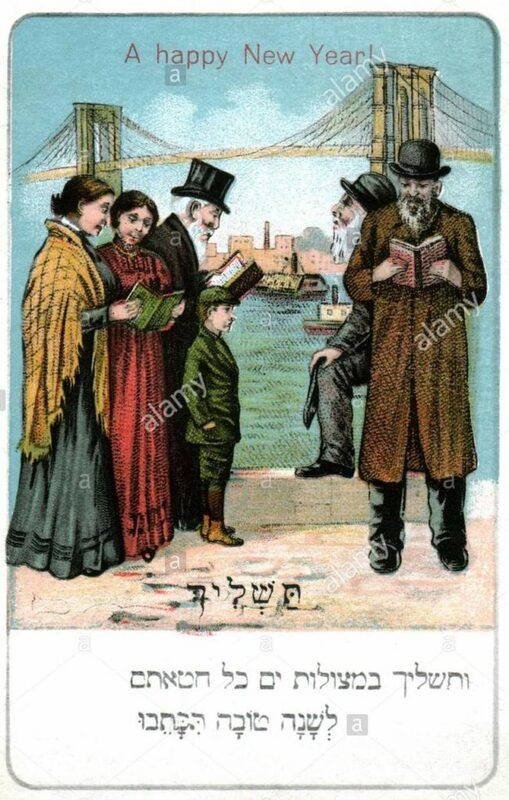 G’mar tov to my fellow Yehudim.